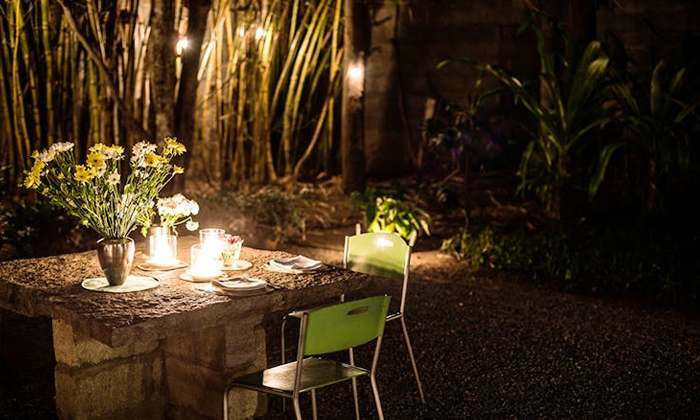 Gone are the days when couples prefers to hangout in a less crowded or secluded areas. Now, couples prefer to spend some time at some of the iconic locations of the city, romantic cafes with chic décor and rooftop terrace bars. Bangalore being an iconic destination houses many amazing places which couples can explore. 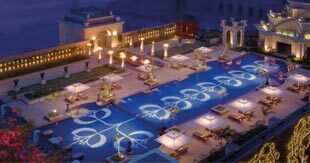 There are many places in Bangalore which offers beautiful ambience to make your day with your partner unforgettable. Below is the list of places which couples should definitely visit in Bangalore. This place offers spectacular views and it is also called as a paradise for the bird lovers as it houses wide variety of birds. Couples can here enjoy in the stunning landscape by spotting some of the most beautiful birds or they can also enjoy the astounding views of sunrise and sunsets with their beloved. 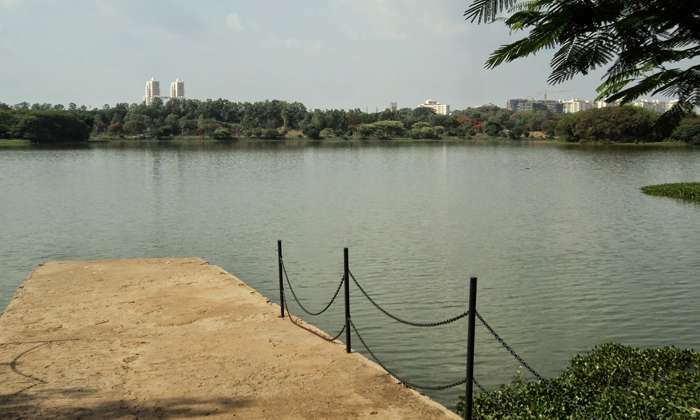 It is one of the romantic places in Bangalore which nature lovers will definitely like. 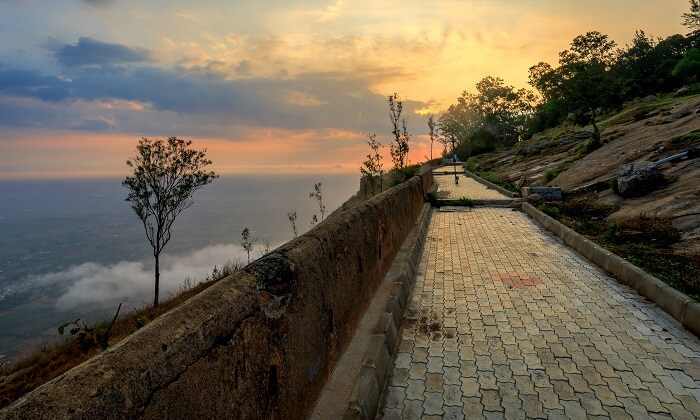 It is one of the astounding and most romantic places in Bangalore. This beautiful place is apt for a romantic getaway as couples can here enjoy in the enchanting aura of hills, gushing lakes and beautiful forts. 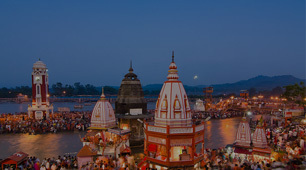 Moreover, the calm and serene temples make this place romantic and alluring. Couples visiting here can also indulge in Paragliding. You can also plan a visit to this place on Valentine’s Day. 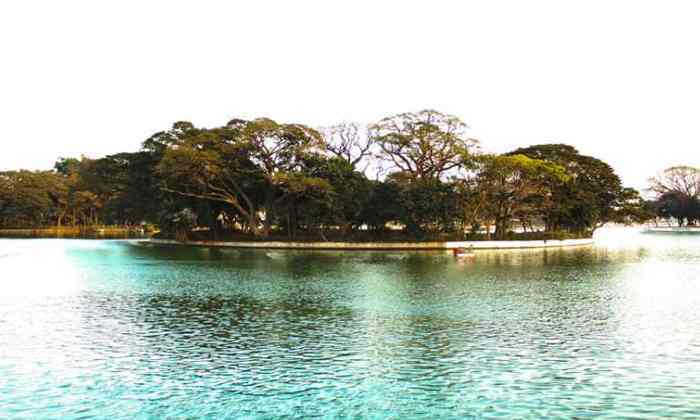 Ulsoor Lake is a scenic and romantic tourist spot in Bangalore especially for couples. Ulsoor offers stunning views which makes the perfect setting for a romantic getaway. You can here take your love on a boat ride or you can have a loving conversation in the calm and beautiful surrounding. 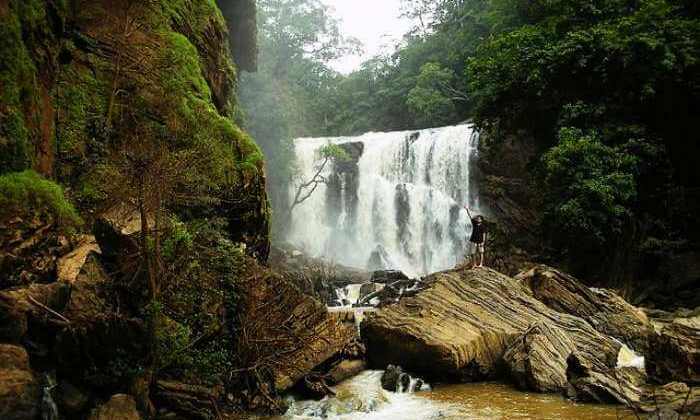 Thotikallu Falls are popularly known as TK Falls. It is one of the most picturesque places in Bangalore and provides perfect backdrop for a romantic date. This waterfall is a secluded tourist attraction and it is totally away from the buzz of the main city. The apt time to visit TK Falls is during monsoon season. Couples can take the romantic bath under the waterfall and can strengthen the bond of love. This beautiful botanical garden is a true example of natural bliss and serenity. This botanical garden has a perfect setting where you can spend some quality time with your beloved. 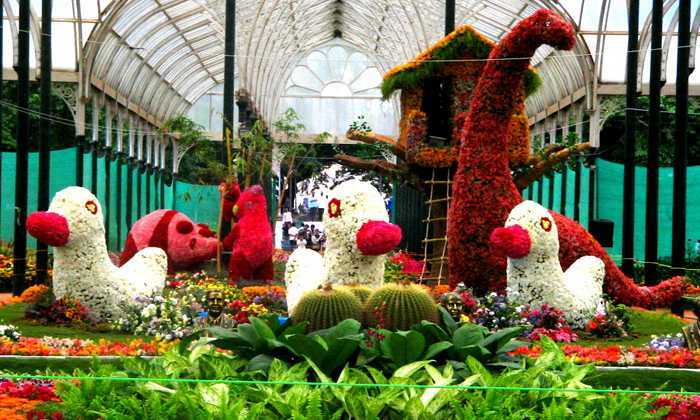 Moreover, Lalbagh Botanical Garden of Bangalore is popular for its glass house where flower show takes place every year. 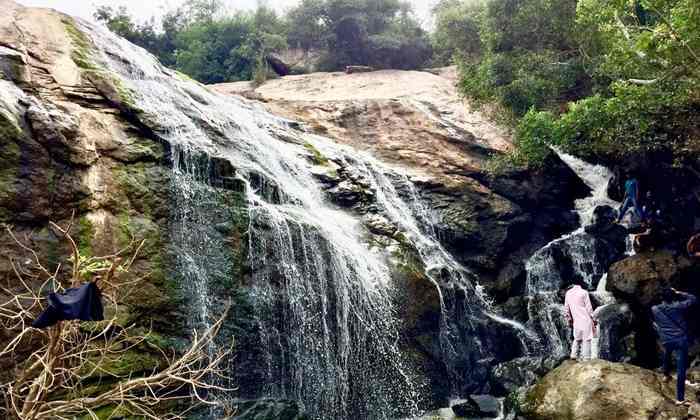 It is one of the romantic location in Bangalore and also one of the less explored places in Bangalore. This amazing circular plate like lake houses wide variety of birds like bee eaters, kites, storks and lapwings etc. 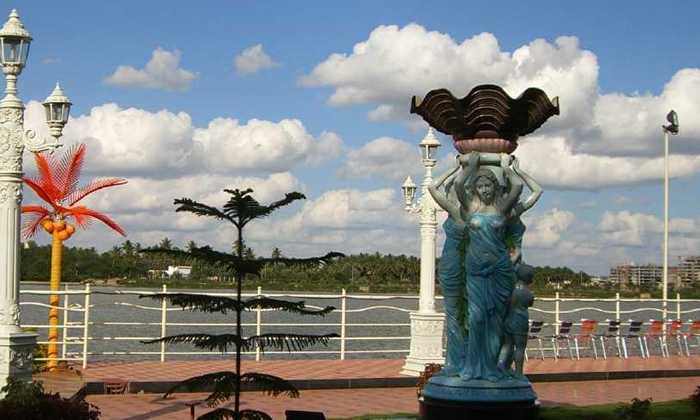 It is one of the rejuvenating and romantic places in Bangalore. Here couples can take a romantic walk and can also enjoy the breathtaking views of sunset and sunrise. 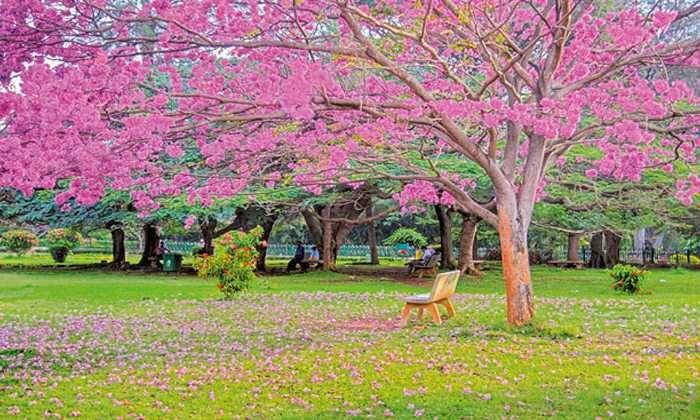 Cubbon Park is an astounding place and here you can walk hand in hand with your beloved. This is another romantic destination in Bangalore where couples can spend some quality time together. 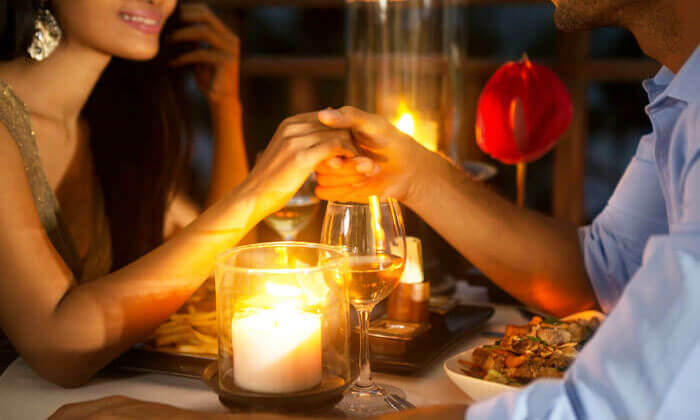 It is one of the wonderful places in Bangalore and here you can have a loving conversation with your love interest under the moonlight. The Tao Terrace is one of the romantic Pan-Asian dining places in Bangalore which one should definitely explore with their love of life. 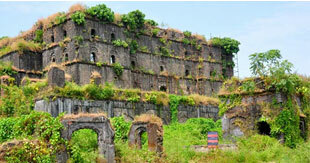 Here at this charming location you can spice up your love in an astounding ambience and dreamy setting. It is one of the best dining places in Bangalore if you’re a couple who loves Asian cuisine. 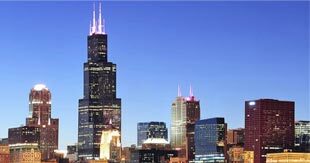 Visit this place and feel spoiled by the delectable choices. 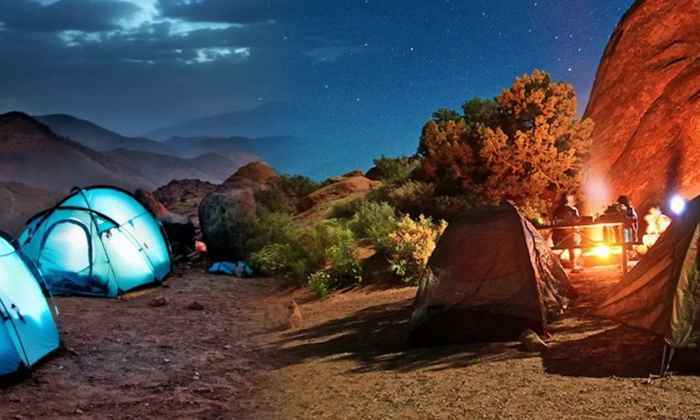 If you and your lover have a dream of spending a night under the starry sky then opt for this place. 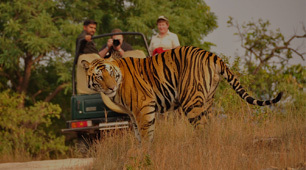 Sakleshpur camp will not just give you the feel of Bollywood fantasy but will surely offer you memories for life. 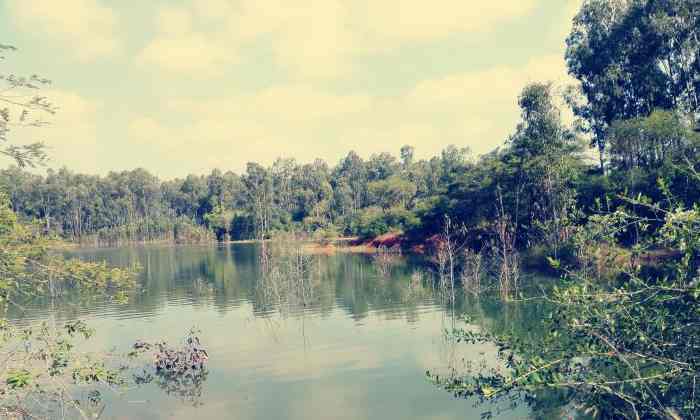 It is one of the best places for nature loving couples and hence being one of the popular romantic place in Bangalore; Sakleshpur camp attracts numerous couples every year. Have you ever thought about a floating date? 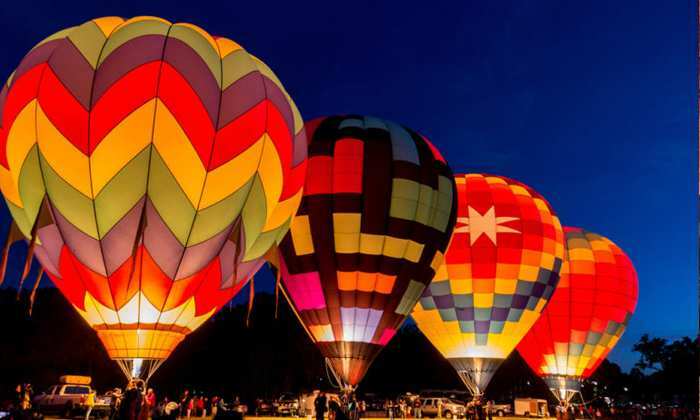 If yes, then plan a visit to Jakkur Airfield where you can indulge in an adrenaline rushing activity by enjoying the bird eye view while enjoying the hot air balloon ride. The perfect ambience from the height is perfect to woo your partner. 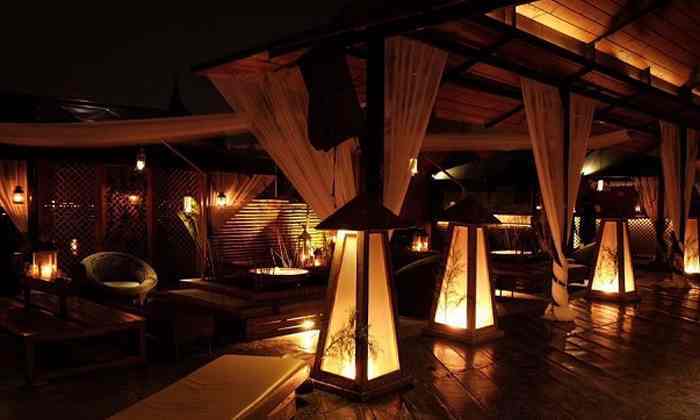 The chic décor and perfect ambience of this place makes it one of the top romantic places in Bangalore. 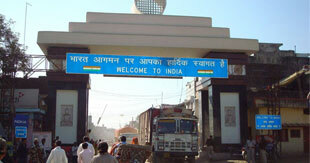 Here you will get a superb combination of tempting food and poised environment at one place. It is one of the best dining places which one should definitely visit for a dinner date. 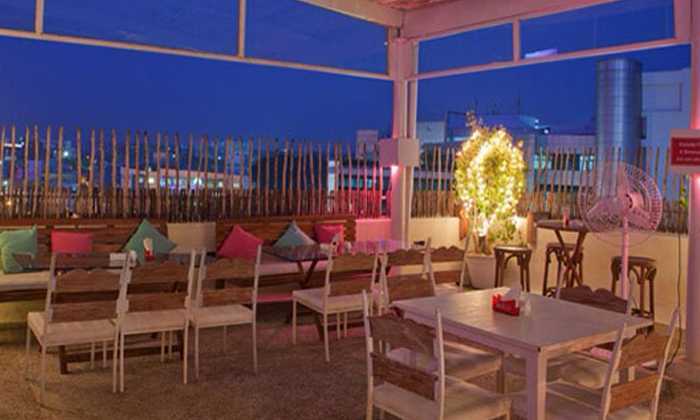 Loveshack is another romantic place in Bangalore which boasts retro bar with live music and delectable food. Open terrace, beautiful décor and fairy lights make the perfect setting for a dreamy date night. Take your partner to this place on Valentines and enjoy the unforgettable evening. If your idea of a perfect date involves fun activities, water rides, boating park and artificial beach then visit this place in Bangalore. 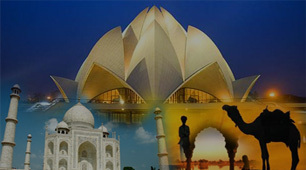 It is another amazing place where you can have some fun time with the one you love. 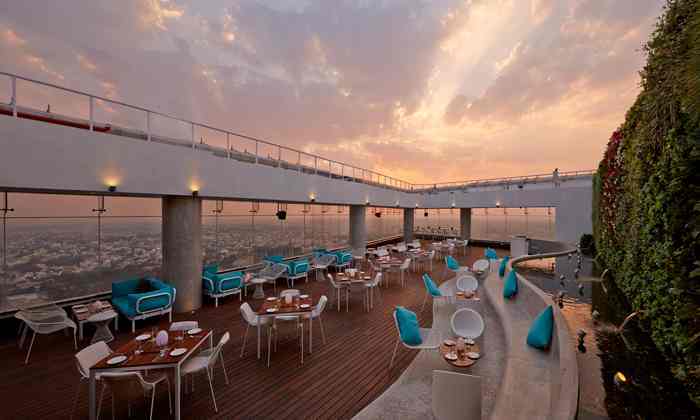 This lounge is reputed as the highest lounge in South India and hence it offers spectacular views of the surrounding. The romantic view, perfect setting and tempting food makes this place another romantic places nestled in Bangalore. Plan your visit to this lounge with the one you love.